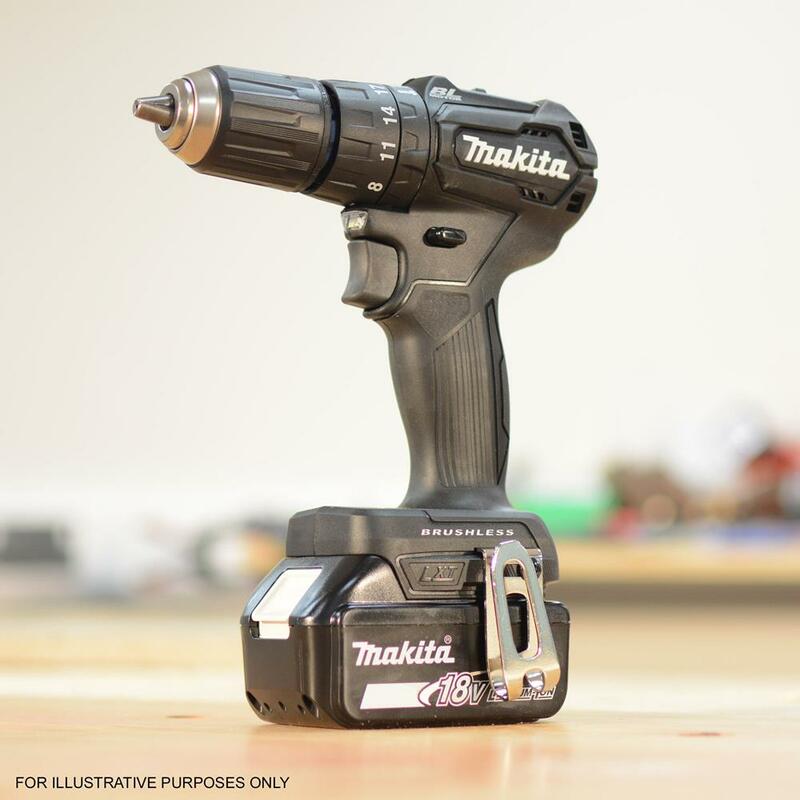 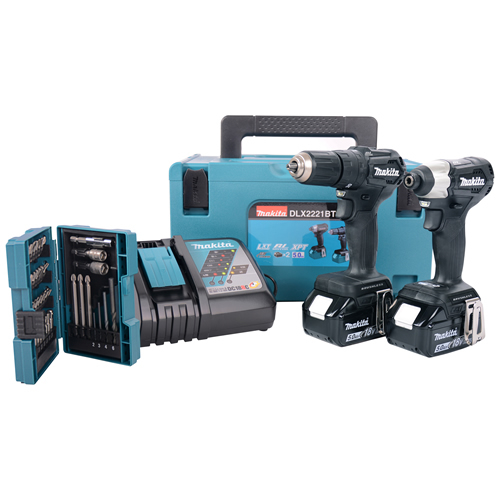 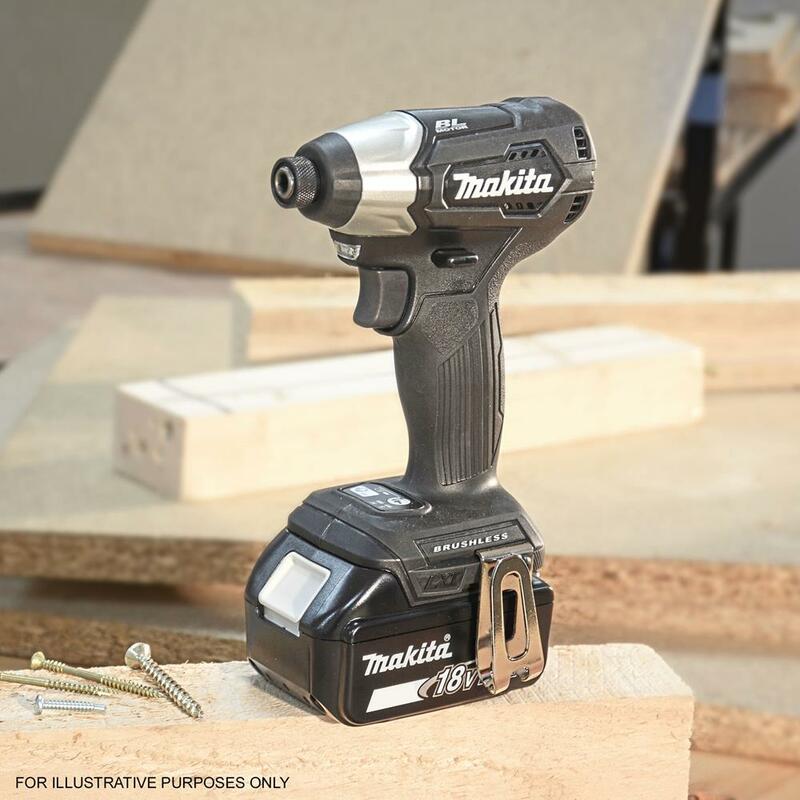 Makita DLX2221J is an 18v Lithium-ion Cordless Brushless 2 Piece Kit with 2 x 5.0Ah Batteries, charger, stackable case & 38 piece bit set. 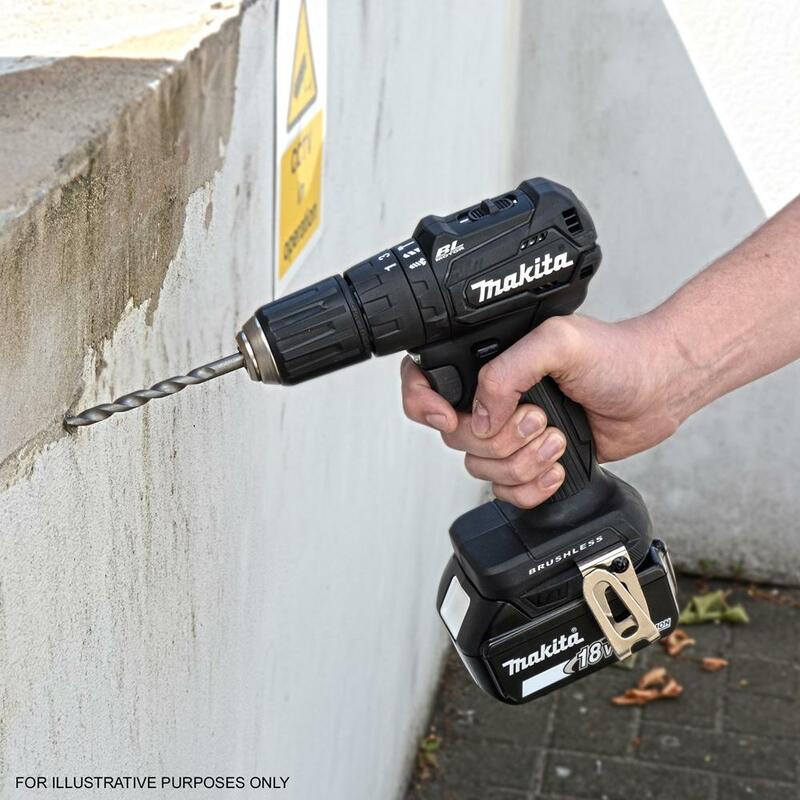 This great set includes the DHP483 Brushless Hammer Drill Driver with impressive specification plus the DTD155 Brushless Impact Driver ideal for repetitive screwdriving. 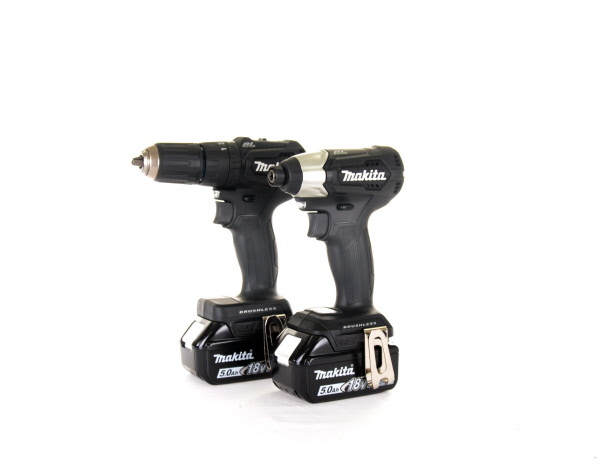 This set is ideal for professionals that need tough tools and impressive runtime.